The chances are that if you’re reading this blog post, you are already interested in healthier choices. One area that can be a sticking point for many families is what to kinds of food and drink to give to their kids. This is a legitimate concern; there are a number of drinks that are perceived as being healthy that are actually a poor beverage choice for children. 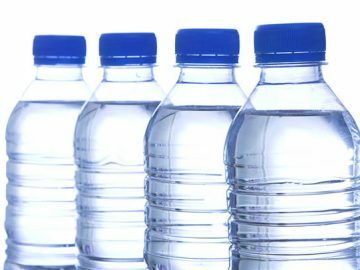 In all cases, a much healthier option would always be filtered water. At Aussie Natural we rent, deliver and install rental water systems for both home and business use. We also provide servicing and can deliver water filter accessories right to your door. This may come as a surprise, but many commercially available fruit drinks have little in the way of nutritional content. A simple look at the label will show that there is usually quite a lot of added sugar. This can lead to a programmed behaviour pattern, where your child will only like overly sweet drinks that have no nutritional value. Some people may seek a better option by juicing fruit at home as a healthier alternative. This will remove the added preservatives and chemicals, but there will still be a lot of sugar present. Removing the fruit juice from the fruit means that your child is missing out on the fibre content and nutrient found in the pulp. It is always a better idea to eat the whole fruit rather than juicing it and missing out on the additional health benefits. 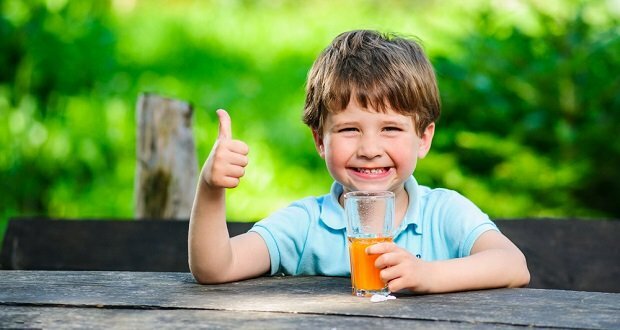 However, realistically kids and adults love fruit juice so what can you do? A healthier alternative is to mix fresh fruit juice in a 50:50 ratio with filtered water for a tasty beverage that has half the sugar and calories of regular fruit juice. 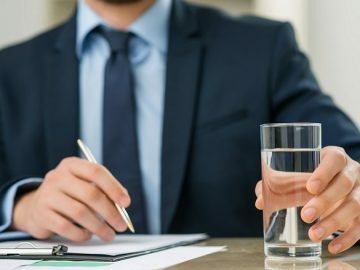 If you’ve carried out any research into healthier drinking options, such as home filtration systems, bottled spring water, and water filter accessories, you may have heard of vitamin water. It sounds healthy; it has the word vitamin in the title, so it has to be good for you. Actually, a lot of wild health claims are made that are as of yet totally unsubstantiated. In fact, many of these vitamin water brands contain more calories and sugar per serving than Coca-Cola. Always check the label, you may be surprised at the amount of sugar present in these “healthy” drinks. At first glance, it seems that diet soda drinks are a much healthier alternative to their sugary brethren. However, don’t be fooled, these drinks are packed with a plethora of chemicals that your kids shouldn’t be drinking. Although it may seem like low calorie drinks are better that those loaded with sugar, this can be misleading. Research has shown that the chemicals in diet soda can actually cause confusion in your body. This can lead to weight fluctuations and an increased chance of developing diabetes later in life. However, this is not the only problem, as the artificial sweetener can cause health issues, such as headaches, nausea, anxiety, and migraines. 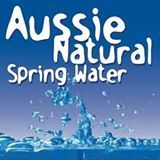 Here at Aussie Natural we have a wide variety of water cooler accessories available. 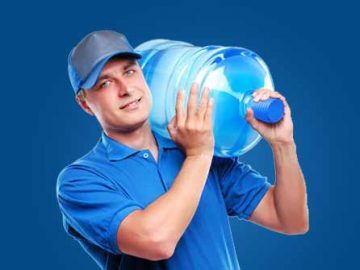 Our skilled plumbers can fit a water cooler in your home and business quickly. Our water coolers provide excellent quality filtered water, and you can even get hot water on demand. We carry out regular servicing, and we can deliver water dispenser accessories right to your door. For more information, give us a call, and we will be happy to answer your questions.